Welcome to the Maine-Endwell Music Program home page. Photos and video of our students performing music they love! Click here to download the Summer Music Camp Scholarship Application. M-E Music Boosters offer a minimum of 5 scholarships to offset the expense of summer music camp. The amount of the scholarship will be dependent on the number of applications received. You can help support students in Music programs by joining Music Boosters. Click Here to download the Music Boosters Membership Form. M-E named "Best Communities in Music Education" for 6th consecutive year! Congratulations to retired Maine-Endwell music teacher Robin Linaberry on receiving the NYS Band Directors Association (NYSBDA) Outstanding Retired Band Directors Award. Mr. Linaberry, who retired in June 2017 after 30 years in the district, was recognized at the NYS School Music Association (NYSSMA) Winter Conference and Festival on Dec. 1. High School chorus members shared their talents with Binghamton Devils fans when they sang the National Anthem at the hockey team's Wednesday game November 28. Abigail Wheeler and Grace Goosman are among THE BEST musicians in the state performing at the NYSSMA All-State Festival in Rochester. High School band director Jackie Kovacs has been named a “50 Directors Who Make a Difference” by School Band and Orchestra Magazine. 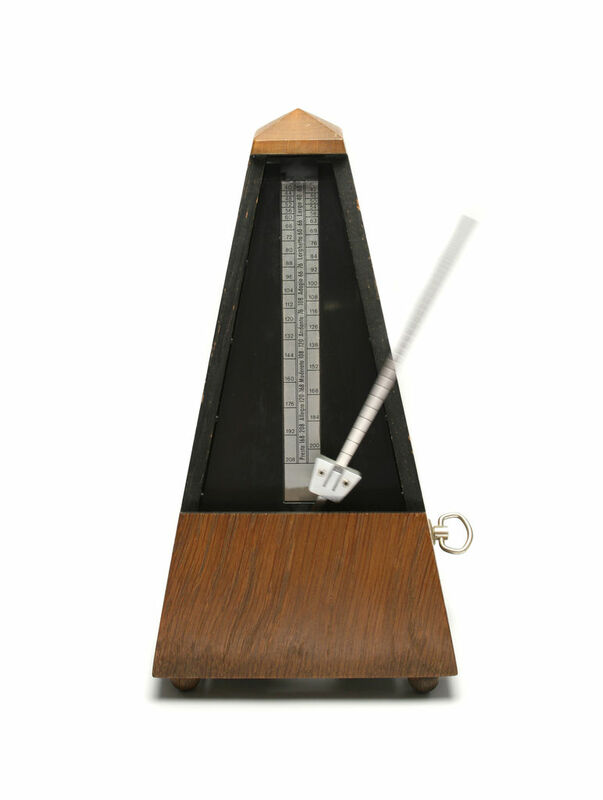 Here is a great link to an online Metronome!